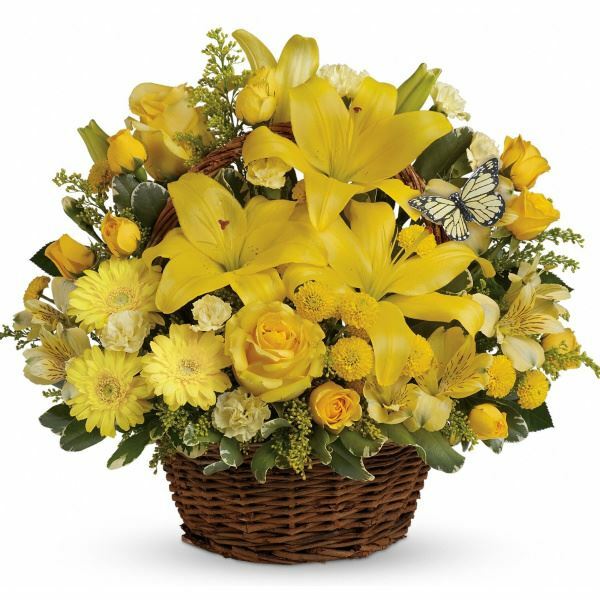 Provide comfort for the family of Richard Giehll with a meaningful gesture of sympathy. Richard, 76, of Oakdale, South Fayette Twp., died Friday, February 15, 2019, in St. Clair Hospital. Mr. Giehll was born September 19, 1942, in Collier Twp., PA a son of Herbert and Eleanor Giehll. Mr. Giehll was previously employed as a custodian for South Fayette Twp., He enjoyed wood working, camping and spending time with his family and his dogs, Henry and Lucy. Surviving are his wife of 53 years, Marilyn Buchko Giehll of Oakdale, children, Richard Giehll, Jr. of Oakdale and Cassie (Len) Paugh of Peters Twp. ; grandchildren Brody and Chloe Paugh; and his sister, Eleanor Giehll of FL. In addition to his parents, he was preceded in death by 3 brothers and 1 sister. Friends will be received Monday, February 18, 2019, 2-4 and 6-8 p.m. in the Thomas-Little Funeral Service, Inc., 5000 Noblestown Road, Oakdale (724-693-2800) where a Blessing Service will be held on Tuesday at 11 a.m. Interment will follow in Robinson Run Cemetery, McDonald. 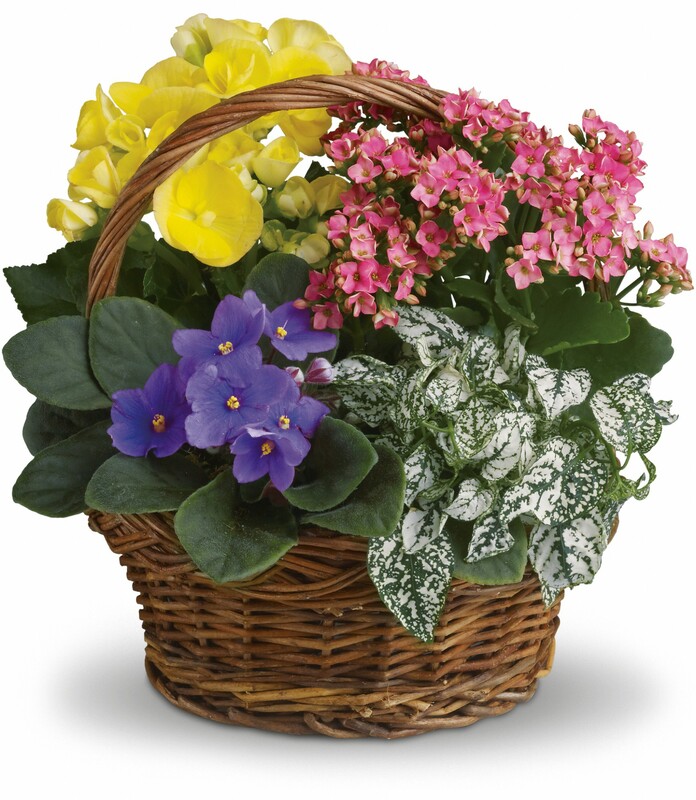 To send flowers in memory of Richard J. Giehll, please visit our Heartfelt Sympathies Store. 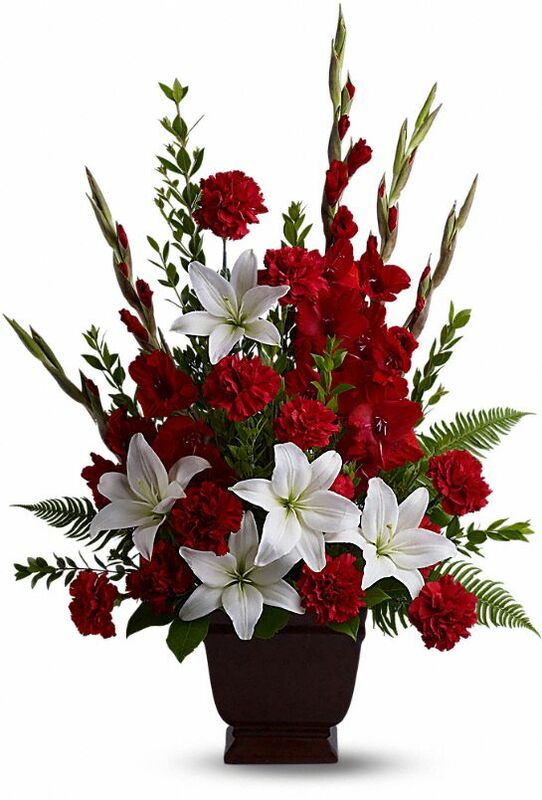 Steve, Nancy & Cheri Rupert Jesi, Brad & Kenzie , Lynn and Melissa, and others have sent flowers to the family of Richard J. Giehll. We pray the love of God enfolds you during your journey through grief. Our Deepest Sympathy and heartfelt love to you all. Steve, Nancy & Cheri Rupert Jesi, Brad & Kenzie purchased the Tender Tribute for the family of Richard Giehll. Lynn and Melissa purchased flowers for the family of Richard Giehll. Kathy, Megan, Kelly, Garey, Preston, Nolan purchased flowers for the family of Richard Giehll.